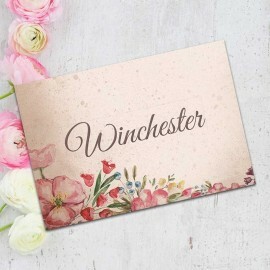 Our Ticket to Love wedding place cards are romantic, vintage-inspired place cards, in the same style as the Ticket to Love wedding stationery. 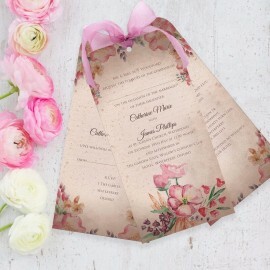 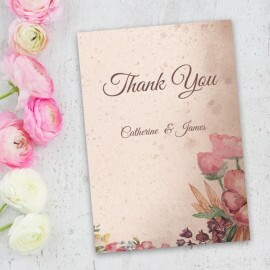 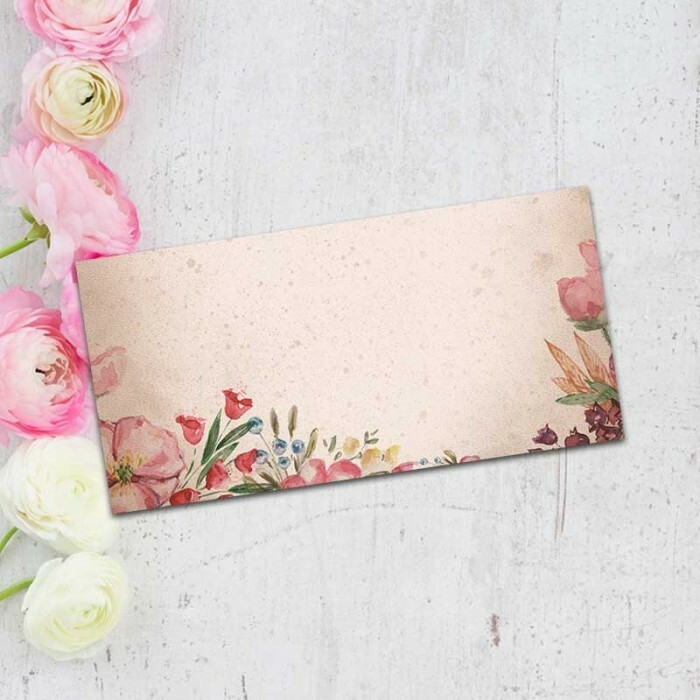 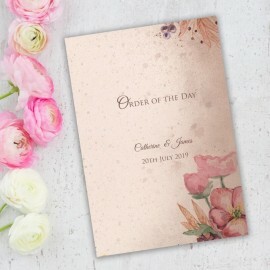 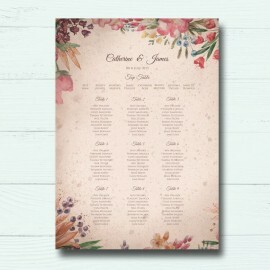 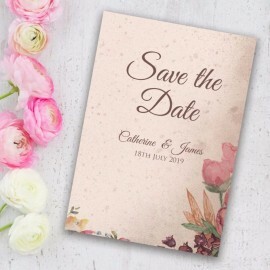 These place cards feature the beautiful floral pattern to the bottom and the right-hand side of the place cards, leaving you plenty of space to write your guests names. 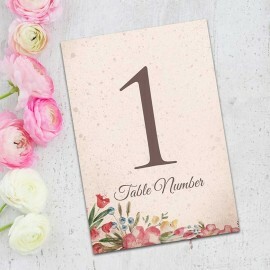 Wedding place cards are the perfect way to help your guests find their seat whilst also rounding off your table decor perfectly.